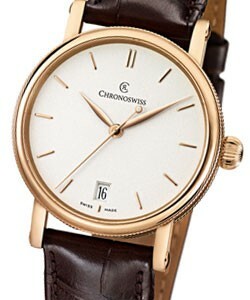 Founded by Gerd-R. Lang in Munich Germany in 1985 Chronoswiss has become an icon of Superior watch manufacturing that truly rivals the elite swiss brands. 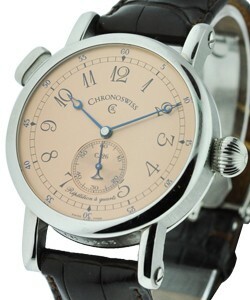 Chronoswiss has a unique appearance with traditional hand craftsmanship and modern innovation. 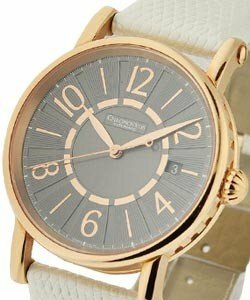 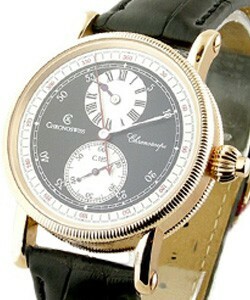 Every year Chronoswiss debuts something new and innovative in horology. 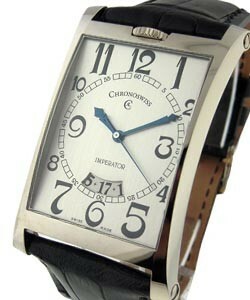 The brand has attracted collectors and aficionados throughout the world. 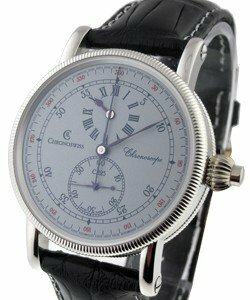 If you love the history of watchmaking, you may appreciate the 'Chronoswiss Chronoscope', which pioneers the first wristwatch chronograph with a crown-integrated pusher. 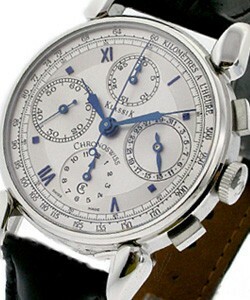 The classic lines of the standard dial blend perfectly with the chronograph. 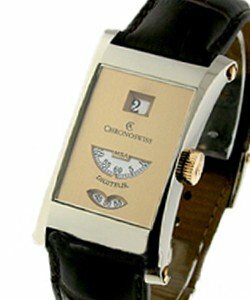 For something a little more modern in Chronoswiss luxury watches, the 'Chronoswiss Delphis' (regulator)uses a combination of three displays in a single system. 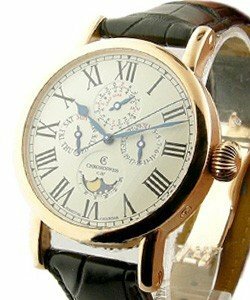 The retrograde minute hand moves through a semi-circle of 60 minutes before popping back to its starting spot while the second had moves smoothly in a circular motion. 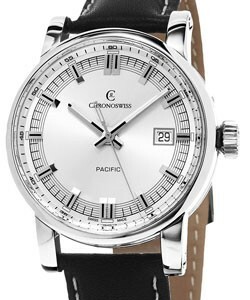 The hour disk is digital and smoothly moves to the next number at precisely the right time. 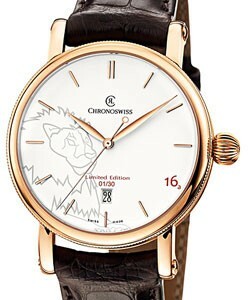 When combining the knowledge of the past with the needs of the present, Chronoswiss luxury watches has created the 'Chronoswiss Digiteur' (jumping hour) line. 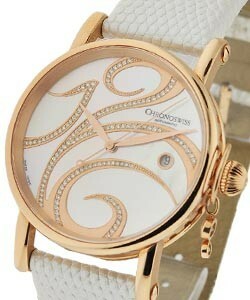 The digital disks represent the hours, minutes, and seconds. 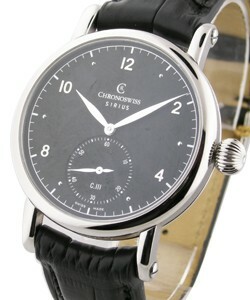 The hours smoothly transition to the next number while both the seconds and minute discs have continual smooth movement. 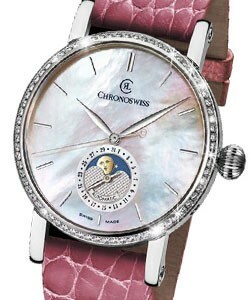 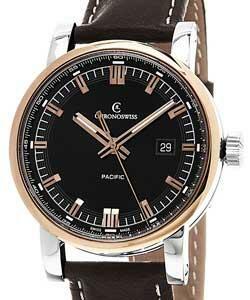 The crowning technological series of Chronoswiss luxury watches is the 'Edition Zeitzeichen collection'. 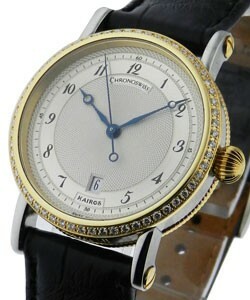 The guilloche patterns are reminiscent of past heights of craftsmanship. 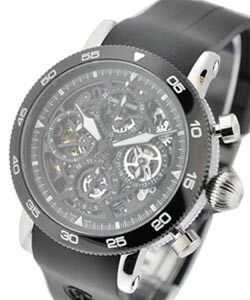 The skeletonized faces show the intricate workings of the complications that are included. 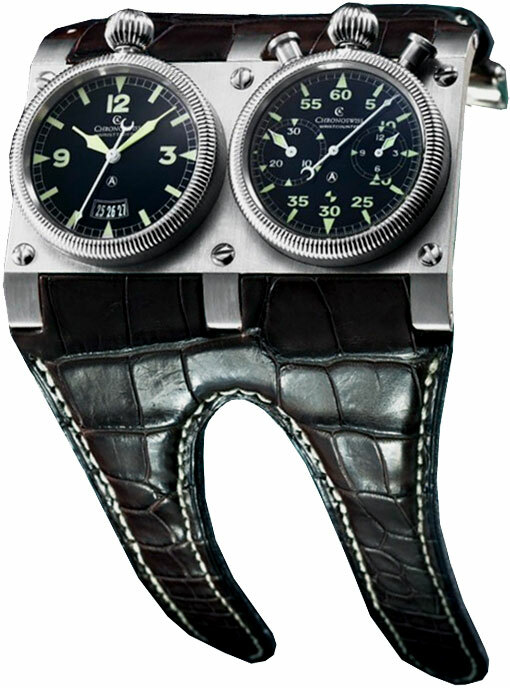 This limited edition takes many man hours and true attention to detail as each part is individually designed and created. 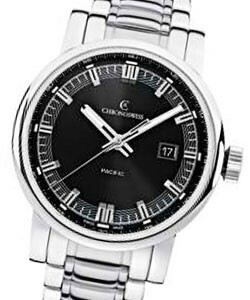 For a true work of art in a timepiece, this model line is the one to choose. 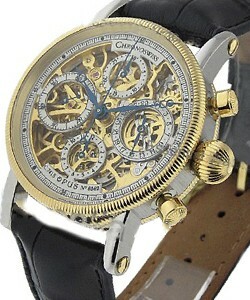 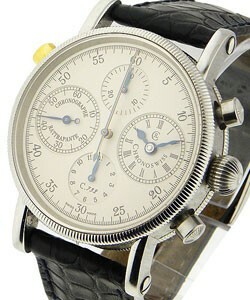 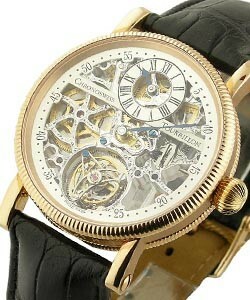 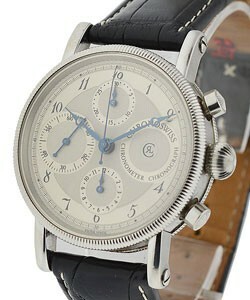 Notable is also the incredible 'Chronoscope Opus' (skeleton chronograph). 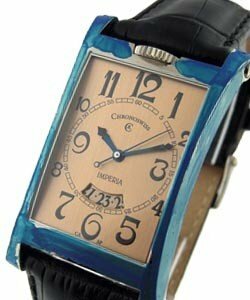 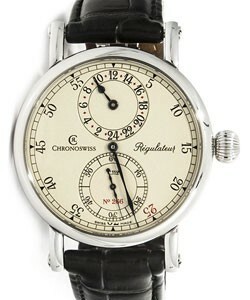 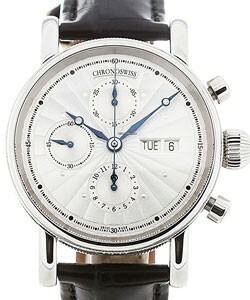 Chronoswiss has long been known for it's classic mechanical movements and especially it's complications. 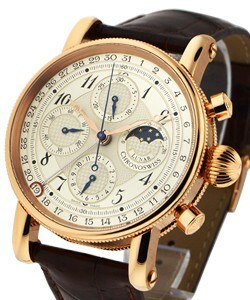 Gerd-R. Lang has produced Tourbillon and Perpetual Calendars and various other complications that testify to his elite status and these are highly sought after due to extreme rarity. 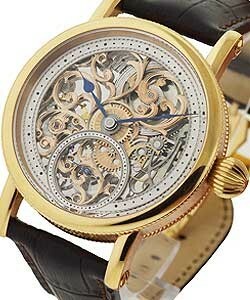 Production includes Stainless Steel, 18K Gold and combination of steel and gold. 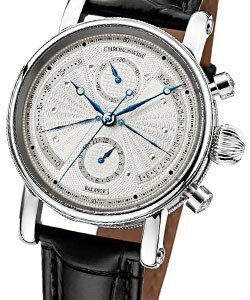 Gerd-R. Lang has produced Tourbillon and Perpetual Calendars and various other complications that testify to his elite status and these are highly sought after due to extreme rarity. 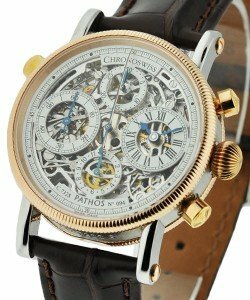 Hand crafted parts merge with modern ideas as this company brings something new to the world of haute horology each year. 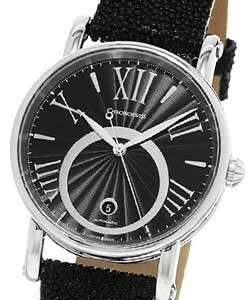 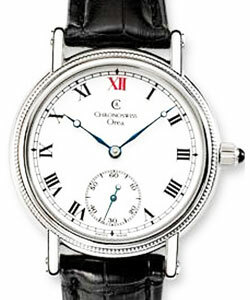 Chronoswiss luxury watches include the Chronoswiss Cabrio line, which has a uniquely pivoting case. 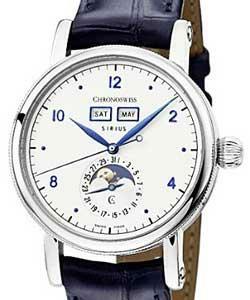 The Chronometer models include some that are certified as "Official Chronometers" because of their extreme accuracy. 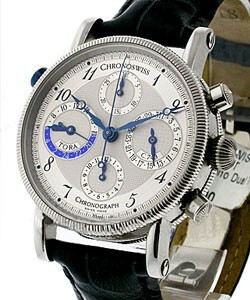 A similar line, the Chronometer Chronograph combines both of those complications in a masterpiece of balance.